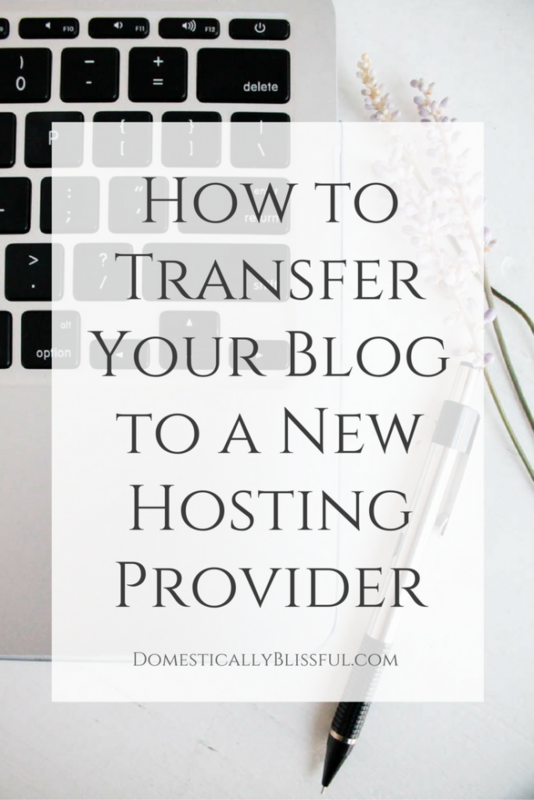 How to transfer your existing blog from your current hosting provider to SiteGround for free! 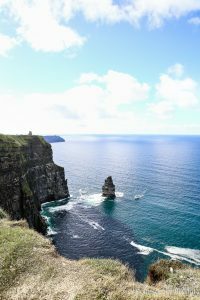 Last summer I finally got up the courage to say goodbye to my old hosting provider. Afraid of the technical aspects. And afraid I would ruin everything. Yes, you might be thinking I’m a scaredy-cat, but my website is not just my job, it’s my baby. And I’m sure I’m not alone. I know that you too have put your heart & soul into your website & don’t want to do anything that could potentially cause it to implode. Which was basically my fear & consequently what kept me from switching hosting services in the first place. 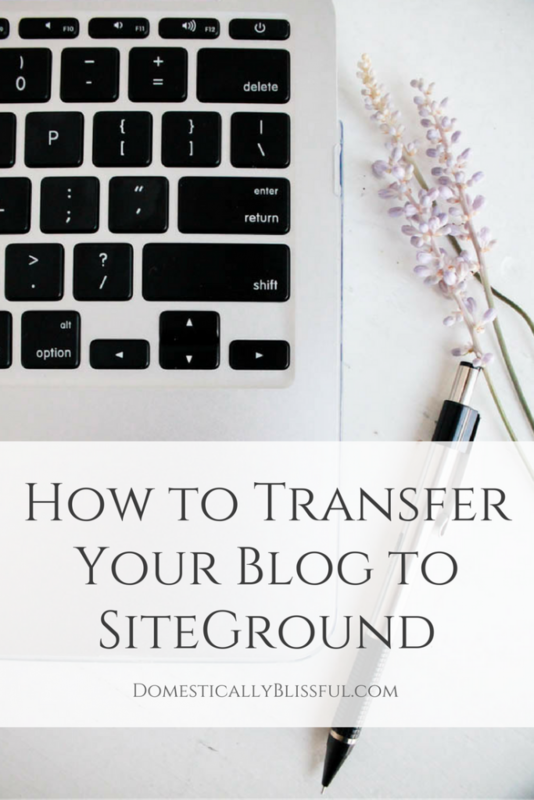 Therefore I was pretty shocked when the transfer process to SiteGround was completely painless! I’m not a tech person at all, so I basically let them do everything for me. YES!! You read that right! I basically did nothing. I just gave them some information, live chatted with them while they gave me some specific directions, & then I let them handle the rest. 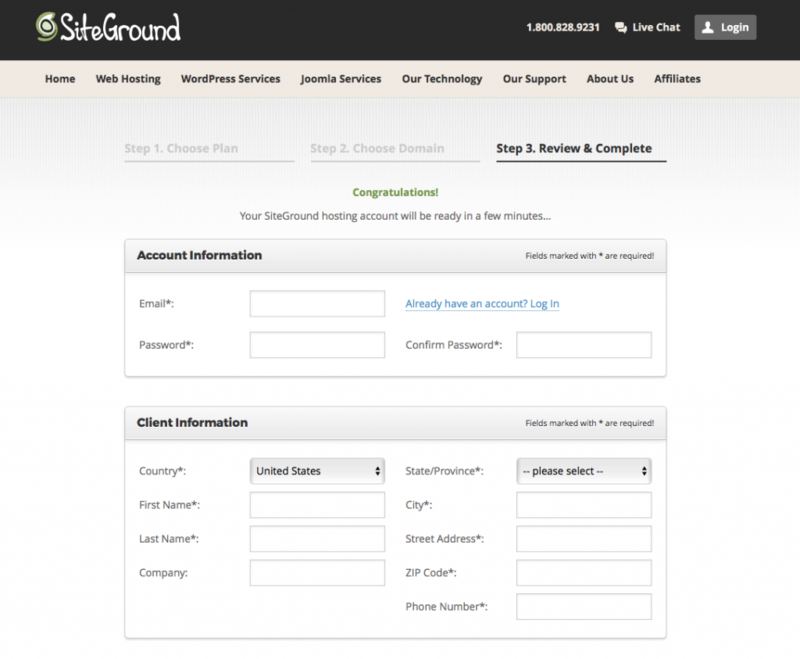 And another great thing is that you can get a free transfer to SiteGround for one website per account. You can find instructions on how to transfer a website here, but I’m also going to break it down for you in this post. Because, to be honest with you, the instructions look scary to a nontech person like me. However, the truth is I didn’t use them & things went better than expected. But before I get into the details about how I transferred (steps listed below), let me share a little bit with you about SiteGround. SiteGround’s customer service is incredible! I have been with them for almost a year & their customer support has been an incredible asset. And check out their support times! Phone – Instantly. Live Chat – Instantly. Tickets – 10 Minutes. Those times were only a dream with my last hosting company! Time is money & your time is very valuable. Whether you are a new blogger or a seasoned blogger, chances are you are going to need the occasional extra help, guidance, & advice from your site provider, but especially during the transfer process. Over the years I wasted hours & hours on hold with my previous provider (live chat & phone), but now I can get help from SiteGround in less than a minute anytime I need to talk to someone. I can’t emphasize enough how amazing & wonderful SiteGround’s support team has been for my blog! And if you have any doubt, try it for yourself by clicking here. A fast website is extremely important to every website owner. 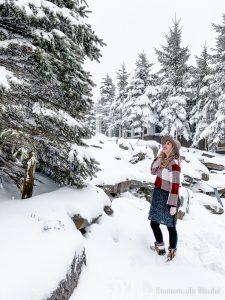 My previous hosting platform could not keep up with my website because they couldn’t handle the number of views Domestically Blissful receives on a daily basis, especially in the late summer through early winter months. With SiteGround you can get more bang for your buck! You can start on any of their plans, such as their StartUp plan & then as your blog grows you will want to (& need to) upgrade your SiteGround hosting plan to match your increase in views. Last fall I saw Domestically Blissful’s page views skyrocket with SiteGround’s Top Seed Solutions. Because my previous hosting platform was so incredibly slow I was missing out on a lot of traffic because readers didn’t want to wait. And for good reason! Who wants to wait 60+ seconds for your blog post to load? 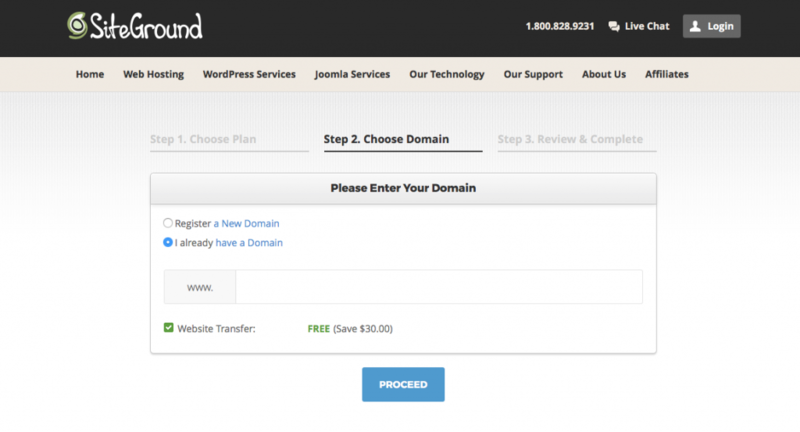 When I transferred to SiteGround I signed up for SiteGround’s GoGeek Plan, which worked great for a short time. But since my website was now faster with SiteGround I was receiving more traffic/page views than with my previous provider, which meant it didn’t take long before I needed to upgrade to SiteGround’s CloudHosting Plans. Which is a wonderful! The faster your blog, the more people who will stay & click around on your site, & the more potential readers & subscribers you will have, & consequentially cause your blog to grow bigger faster. YAY!! Insert a thousand heart eyes emoji’s here! Umm… YES!!! 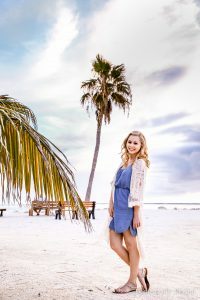 That’s a saving of $10-15 dollars that you can put towards something else, like this course on setting up & growing a Facebook page for your blog or this one on growing your affiliate income. As a blogger with an existing website, a free & seamless migration is a dream come true. And the best part is, SiteGround can help you through it all! And truth be told, they basically did everything for me! 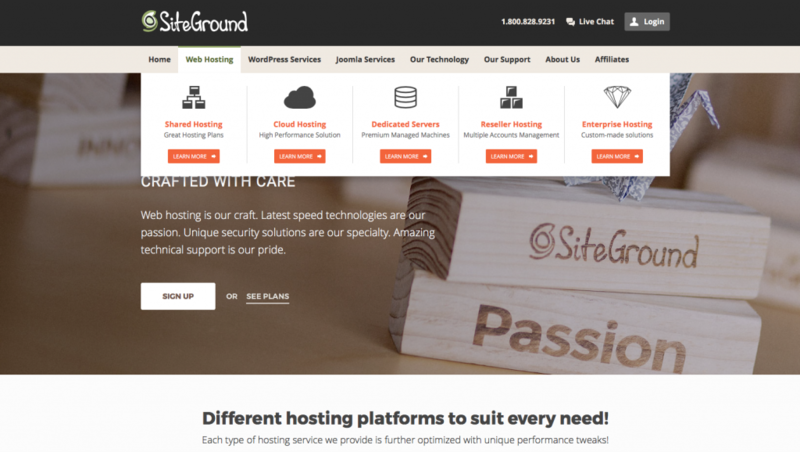 The first thing to do is go to SiteGround.com & choose the plan that is right for your website. 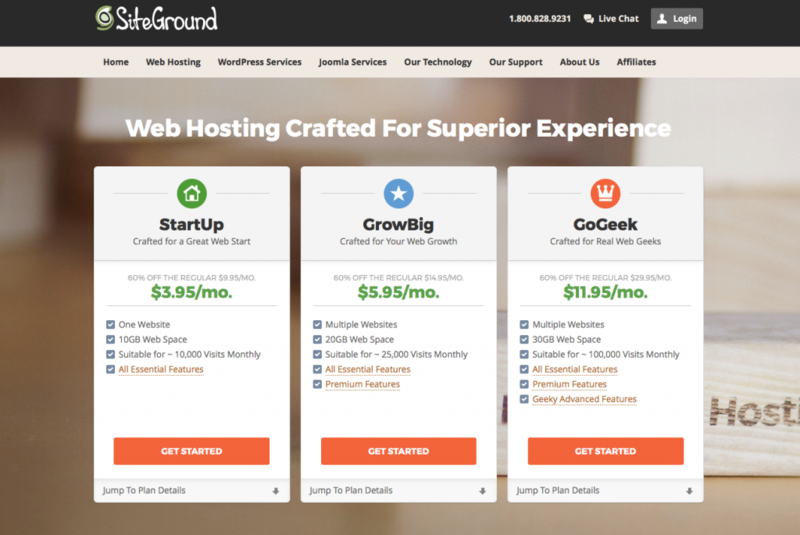 SiteGround’s Web Hosting StartUp plan for only $3.95 a month is good for ~10,000 views a month, their GrowBig plan is suitable for ~25,000 views a month, & the GoGeek plan is crafted for ~100,000 views a month. 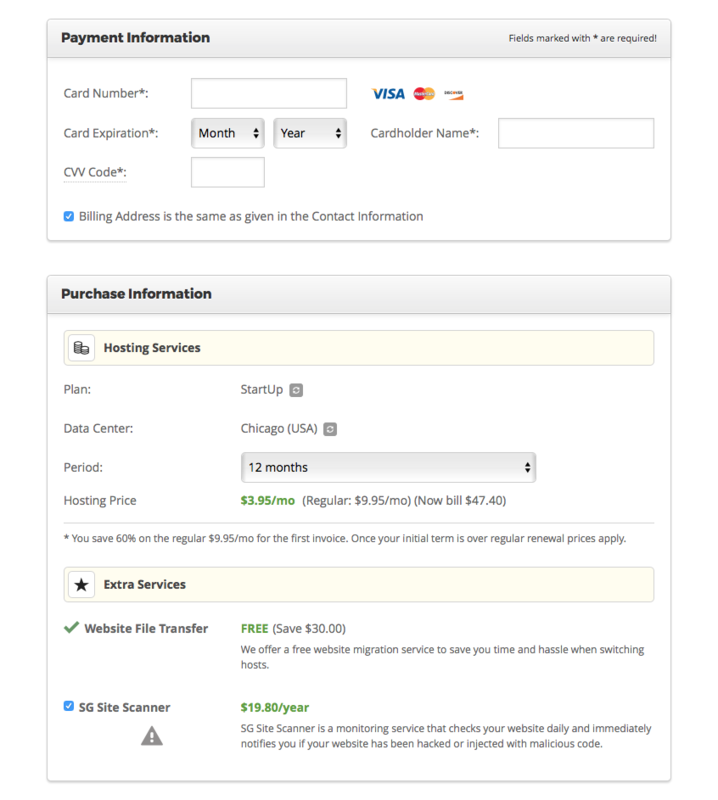 So, for example, if you start with SiteGround’s StartUp Plan you can get a whole year of hosting for as low as $47.50! How awesome is that? And then when your blog grows you can easily upgrade to their GrowBig plan. Before I even began the transfer process to SiteGround I started a live chat with them, told them I wanted to transfer my site from XXXXXXXX to SiteGround, & I asked if they could help me & walk me through the steps. I probably asked a million dumb questions, but that’s ok because it helped ensure my blog transferred properly. Pretty simple & it’s free!! I love saving money & $30 is good money! Very straightforward, but that’s it! The only other thing you will need to do is to make sure your DNS is pointed at SiteGround. Don’t worry, if you have no idea what this means or how to do it, that’s what SiteGround customer service is for. As soon as I had finished filling out the required information I started a live chat to make sure everything was in order. And then just about every day of the transfer process I live chatted with them to make sure that everything was going smoothly & to see if they needed anything else from me. I know that’s a bit overkill (& I can be a worrywart), but my blog is my baby & I wanted to make sure everything went smoothly. And it did! Life happens & it’s always better to be safe than sorry. And in case you are wondering, I use VaultPress to backup my website. 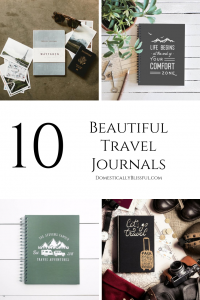 I also have a whole list of other blog resources that you can find here. This was the hardest part for me. Make sure to wait until your blog is completely transferred & the DNS is pointing at SiteGround or else you might lose hours of work to cyberspace. I mistakenly believed my website was finished transferring, & I was wrong. It was nobody’s fault but my own. Oops! Lesson learned!